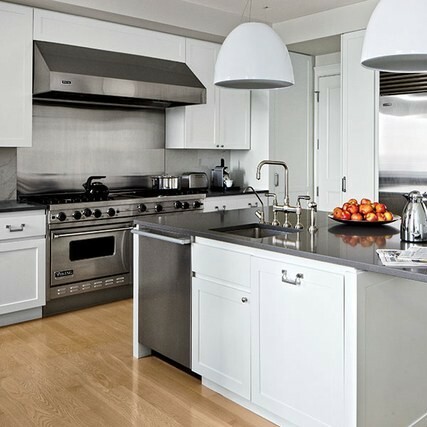 Plumbers | Los Angeles, CA - L. K. Plumbing & Heating, Inc. Welcome to L. K. Plumbing. 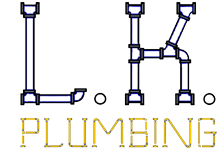 Thank you for making us your first choice in all your commercial and residential plumbing and heating needs. 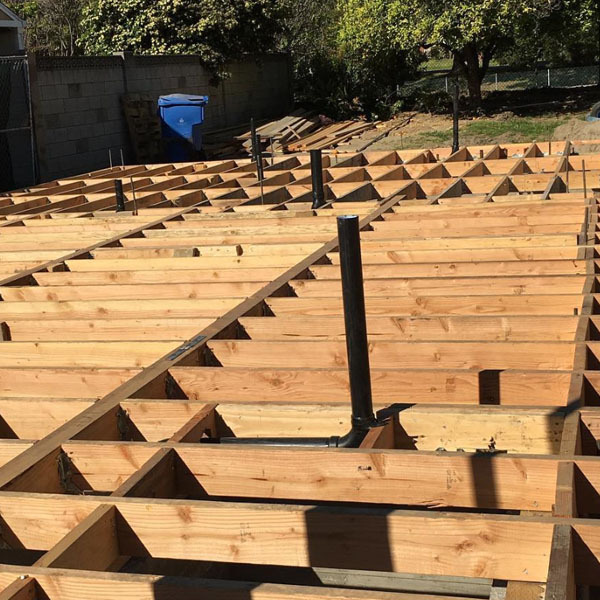 You can be confident that the work we do is top-notch because we guarantee our workmanship. 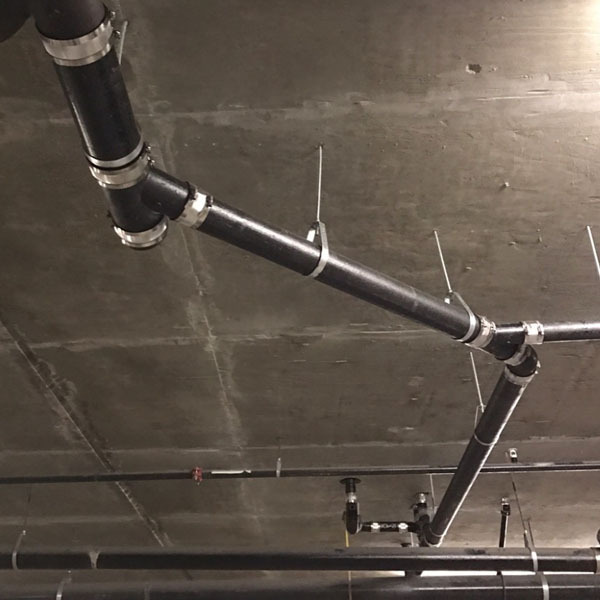 No job is too small or too large for our team of experienced plumbers. Also, you can count on us in an emergency because we have quick response times and offer same day service. The family owned and operated business of L. K. Plumbing has been serving the greater Los Angeles area since 1975. We have built a reputation for being the most honest, courteous, clean, and knowledgeable plumbing company in the area. We strive to bring you the best plumbing services the industry has to offer with up-to-date skills and the most modern technology. 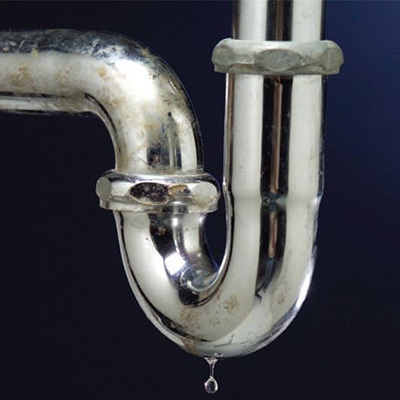 We are a California State-licensed plumbing company, and we are insured for your protection. To find out more about what L. K. Plumbing has to offer, simply browse our services, and when you are ready, feel free to contact us. Call or email us to request service. L. K. Plumbing & Heating, Inc.